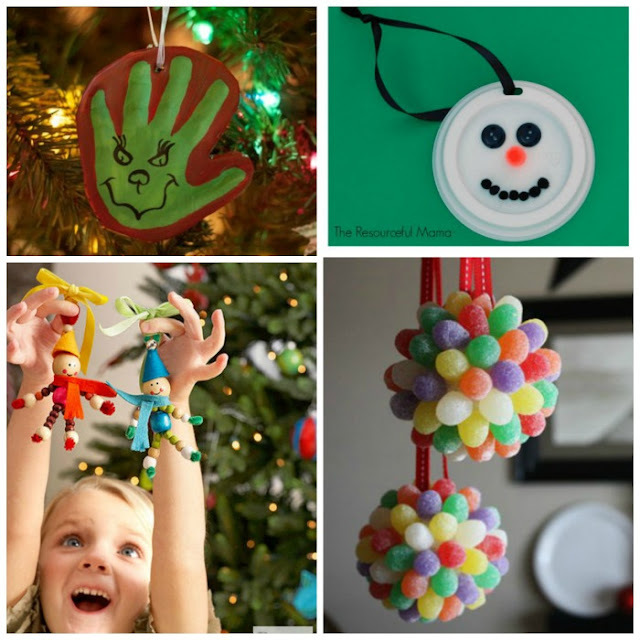 One thing that my kids look forward to each Christmas is making their own ornaments. 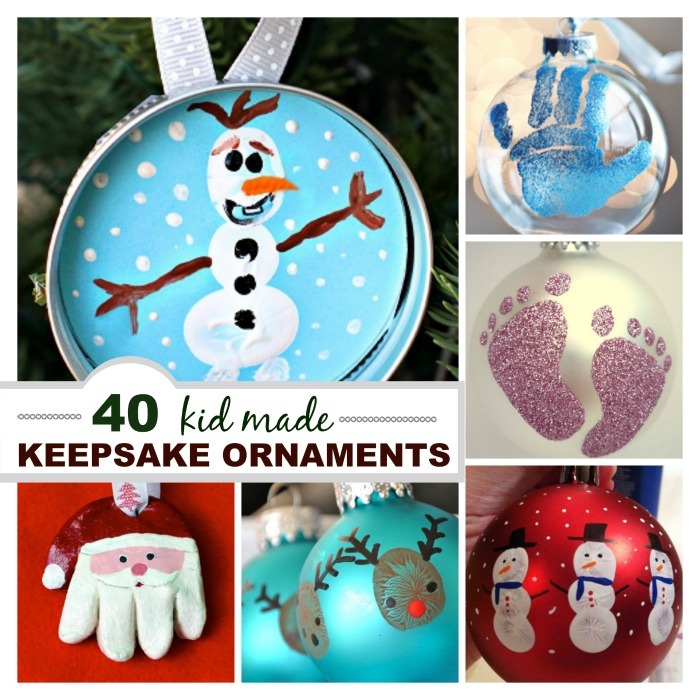 As a mom there is nothing like having a tree covered in trinkets they have made over the years. 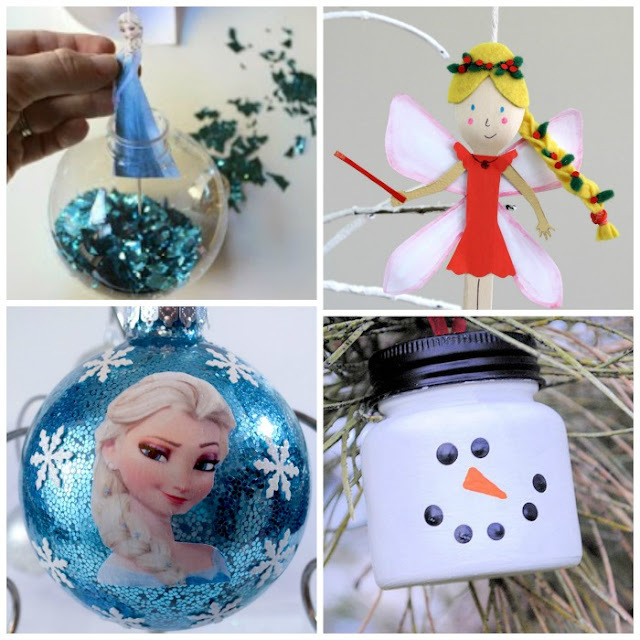 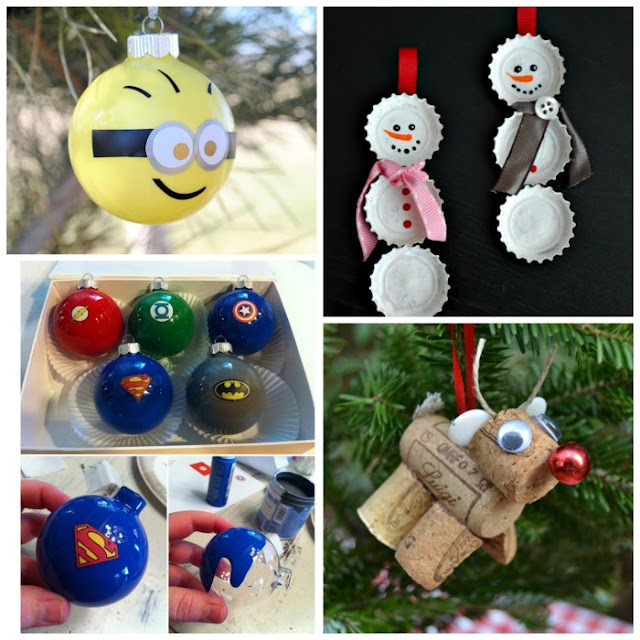 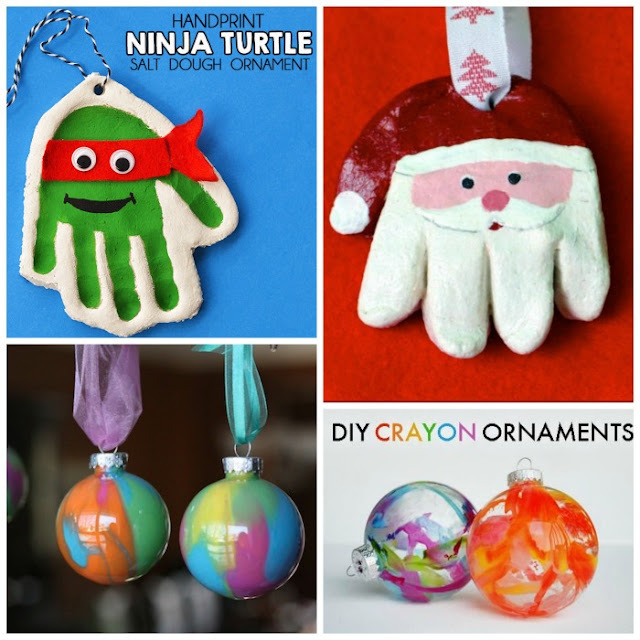 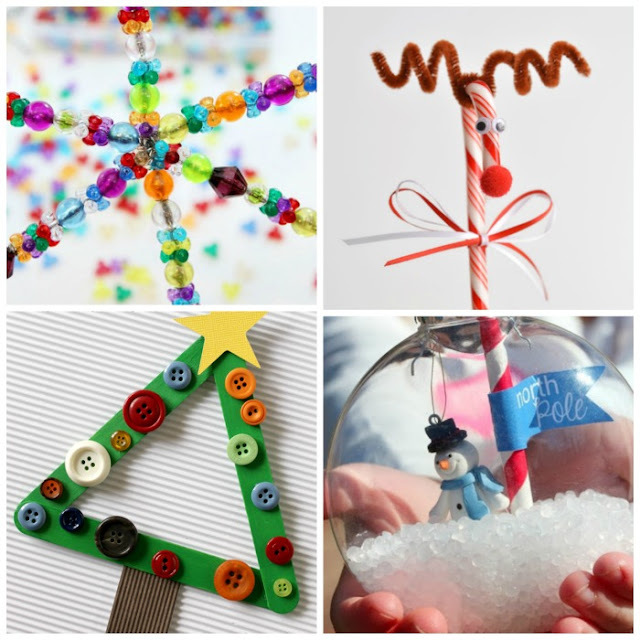 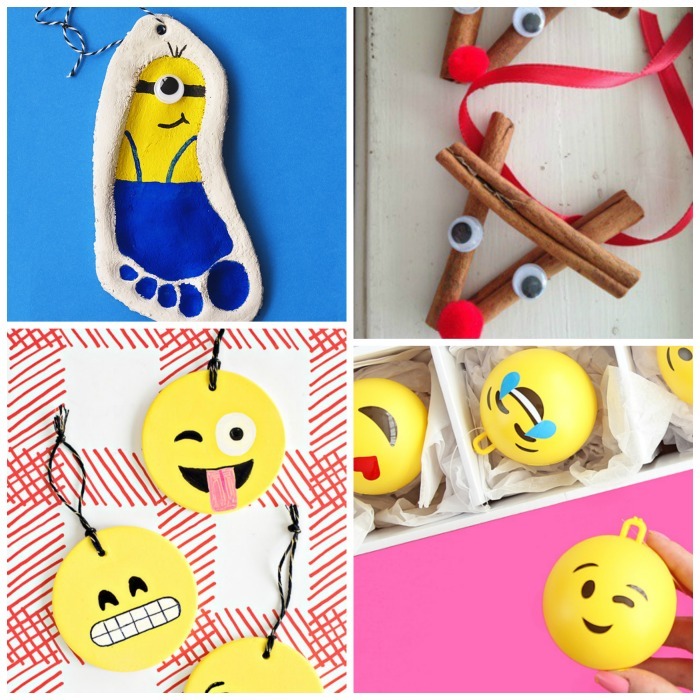 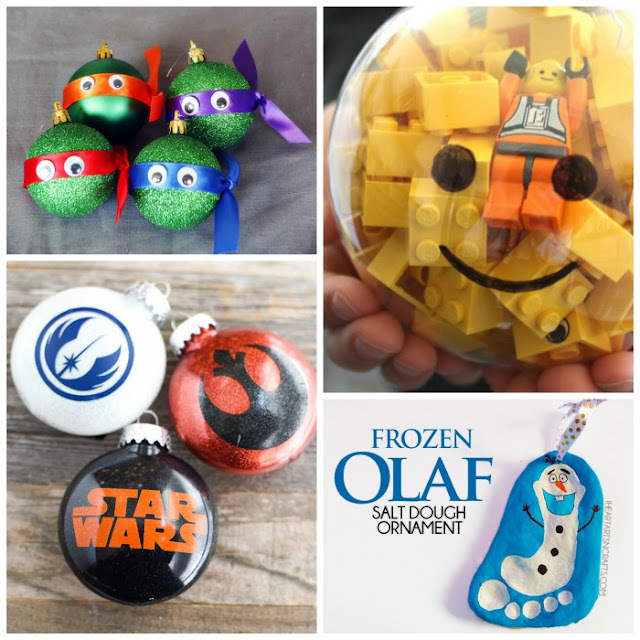 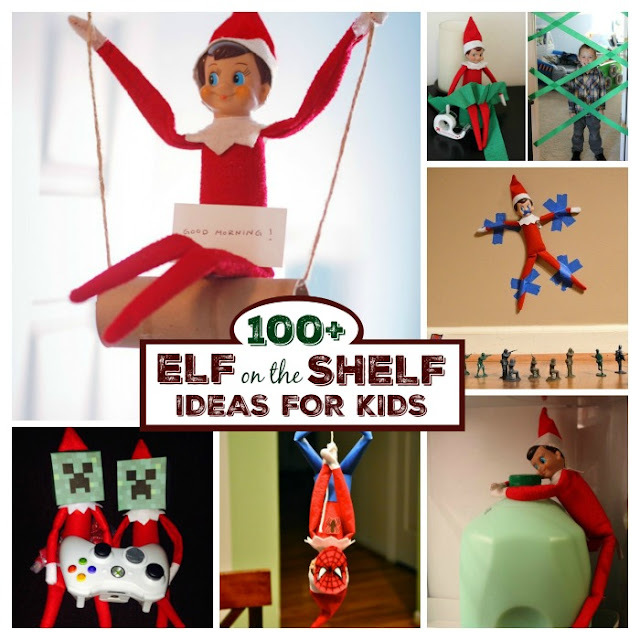 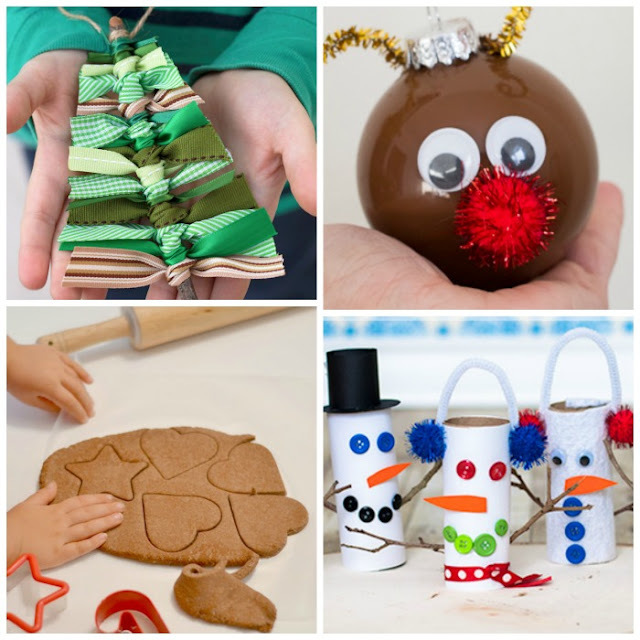 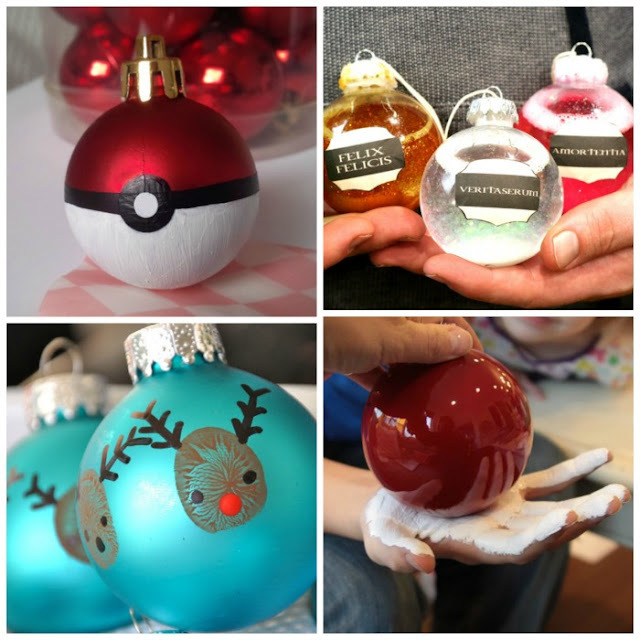 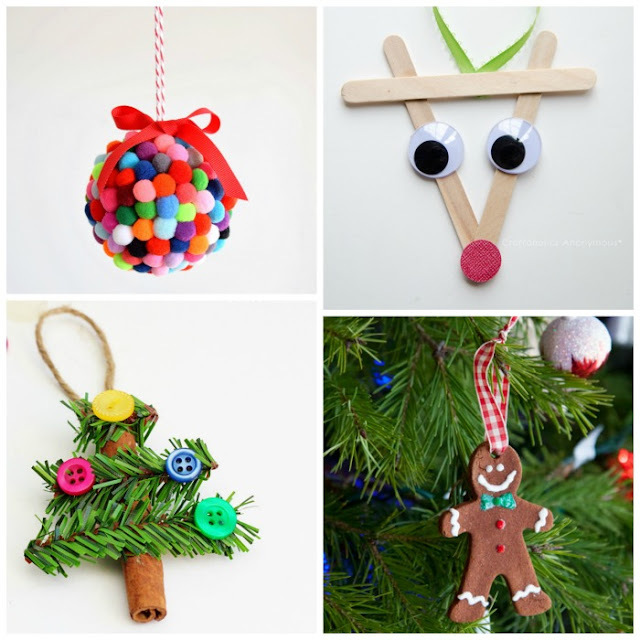 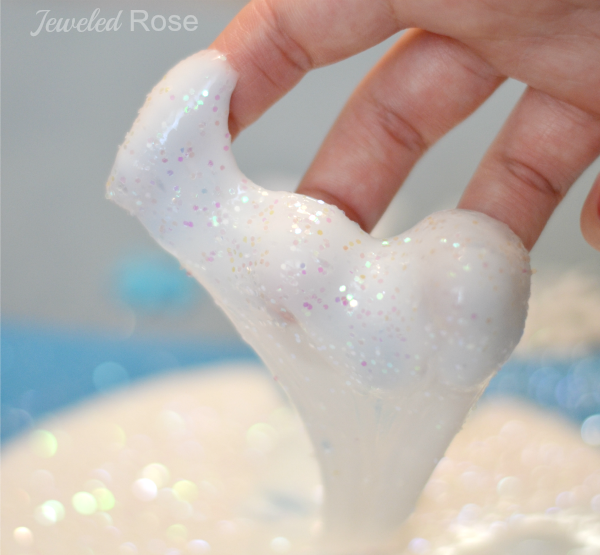 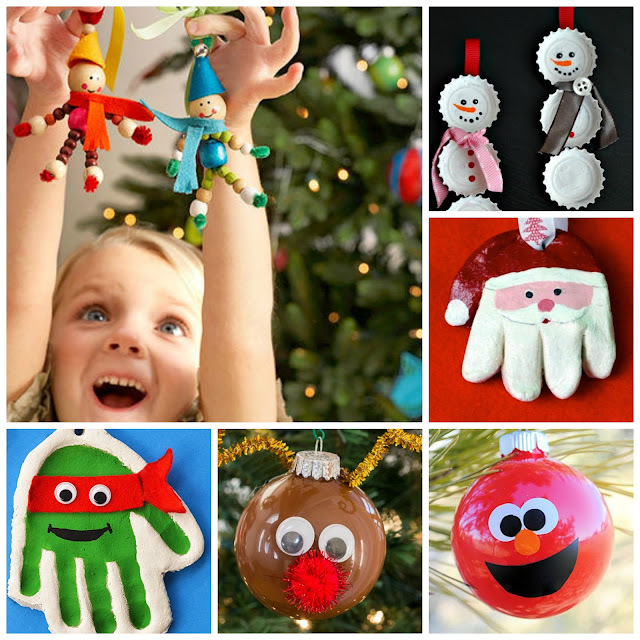 Here are 30 ornaments that kids would surely LOVE to make this holiday season.